We believe that a normal delivery is the best for mother and child. We address all your concerns – no matter how small – through unhurried consultations, antenatal classes and antenatal educators. 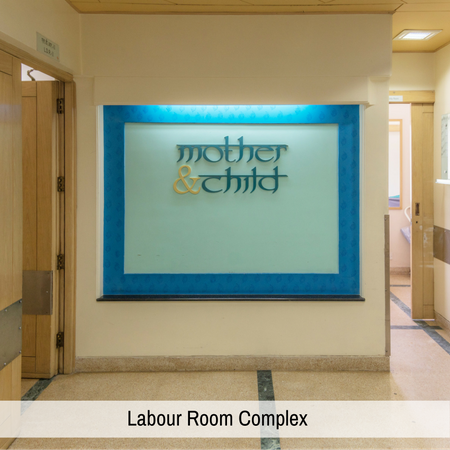 We prepare you for labour through childbirth classes as well as physiotherapy sessions. 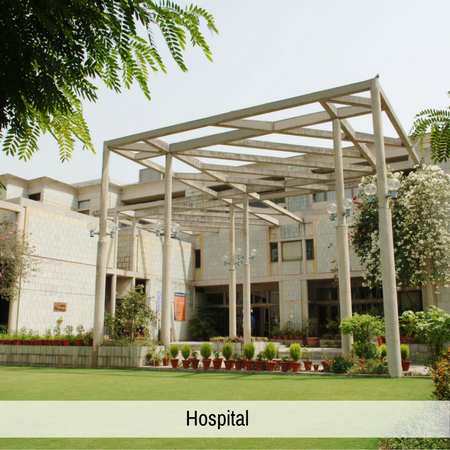 Our well -trained and compassionate nurses support you throughout labour. We strongly encourage skin to skin contact and initiation of breastfeeding by handing over your baby to you right after birth. Through our unit of full-time salaried gynecologists, we have been working for the last 15+ years to reduce unnecessary medical interventions so you can have a positive birth experience. In 2016, our staff gynecology unit achieved an 88% normal delivery rate for low-risk, first-birth mothers, who had crossed 37 weeks, and had a single baby in the head down position. Each of our consultants has in-depth experience in vaginal deliveries. We firmly believe that every woman with a low-risk pregnancy deserves the right to give birth the way nature intended it. 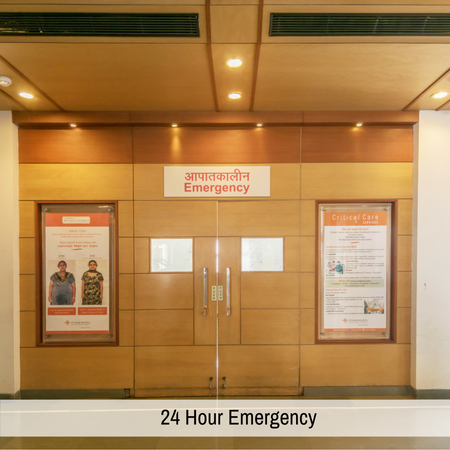 With one on one labour support and round the clock obstetric and pediatric expertise, we provide holistic care to labouring women and birthing partners. We answer even your smallest concerns because we believe that the more informed you are, the better prepared you will be for your pregnancy and delivery. We help expecting women and your birthing partners prepare for normal delivery and face labour with confidence through a series of antenatal classes, and consultations with gynecologists and Women Health Educators. 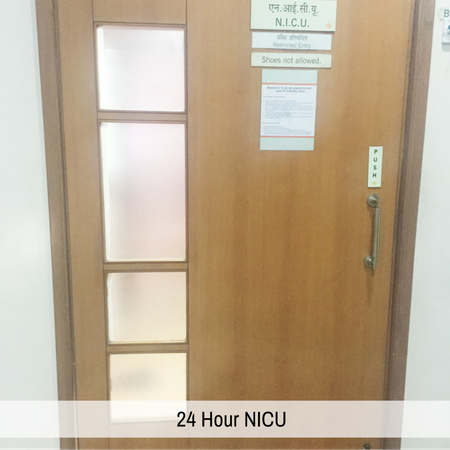 "Best Hospital for Normal Delivery in Delhi." "They gave me time for all my questions!" Nothing compares to the moment of seeing your infant arrive in front of your very eyes. 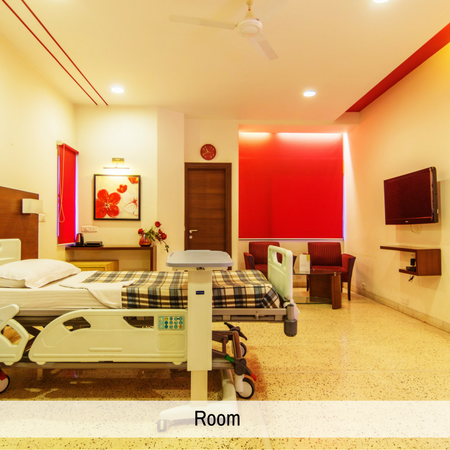 Our trusted and highly qualified gynecologists, nursing support and antenatal educators prepare and motivate you for a positive birth experience. 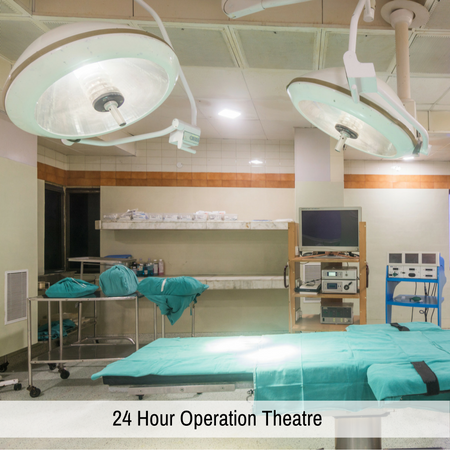 Our rates reflect the quality of medical care, service support, and our infrastructure that includes 24-hour onsite specialty doctors. Learn more about our delivery charges here. All blog posts are written in consultation with our medical experts, and are based on true case studies. Come in for a personalized tour! Fill in the form to schedule a tour of our facilities and we will contact you shortly. We look forward to meeting you. Thank you!